Our team has a group of specialists with broad knowledge and experience in management and optimization of Google Shopping campaigns, including Jorge Arias, Google Regional Trainer for Spain and Latin America. 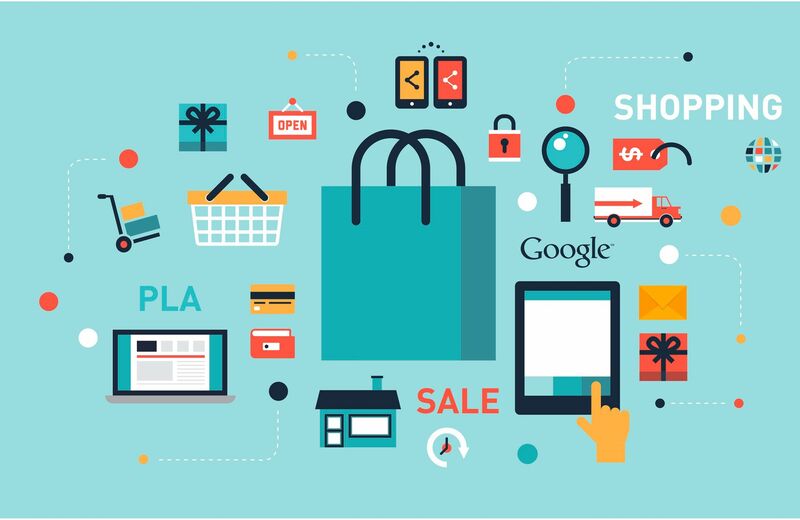 Google Shopping allows your products to be displayed alongside Google’s search results, so the user can compare the best deals for a product with just a click. This comparator has become one of the biggest showcases in the world and it attracts an increasing number of potential customers. Your SEM Manager will check the campaigns efficency every day, looking for chances to increase sales o reduce costs. We are continuously re-evaluating campaigns and bidding strategies, taking seasonality and greater consumption periods into account. Thanks to all of this, we make sure that we get the best Return of Investment (ROI) possible. You set the profitability criteria of your campaigns at all times. We have our own tools for editing and adapting the data feed: which allows us a constant optimization. Hyper-segmentated bidding strategies thanks to Spypricing ®. Management for the products publication or not.